This pen comes to Bertram's Inkwell via a private collection, the pen was a gift and the customer dose not use ballpoint pens (his loss). 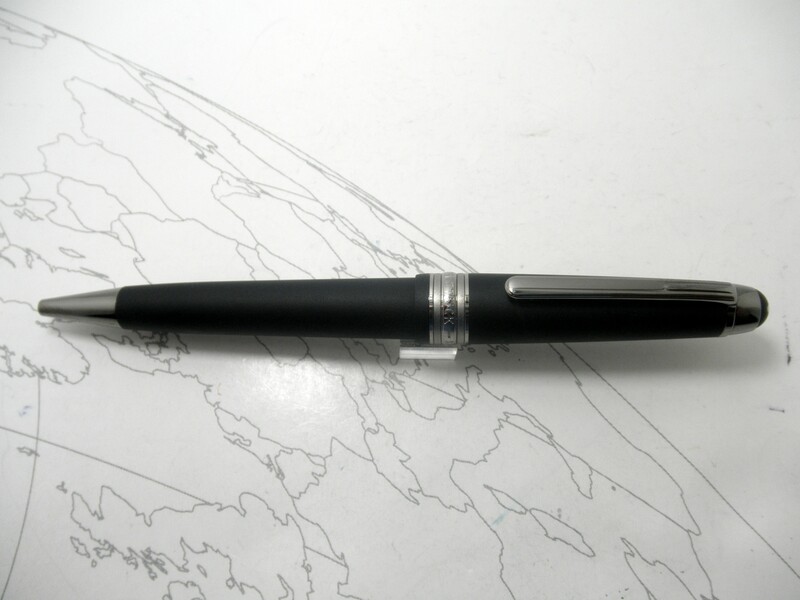 Pen shows as brand new with on sign of use at all. 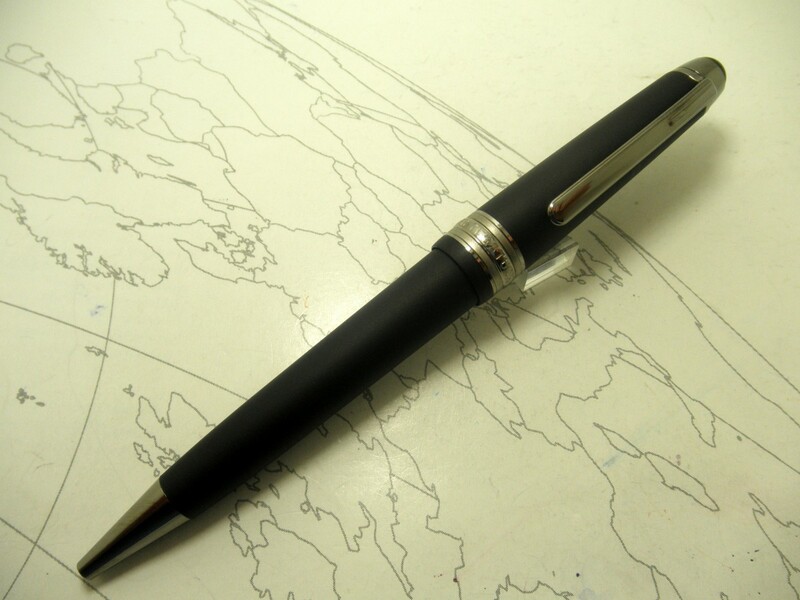 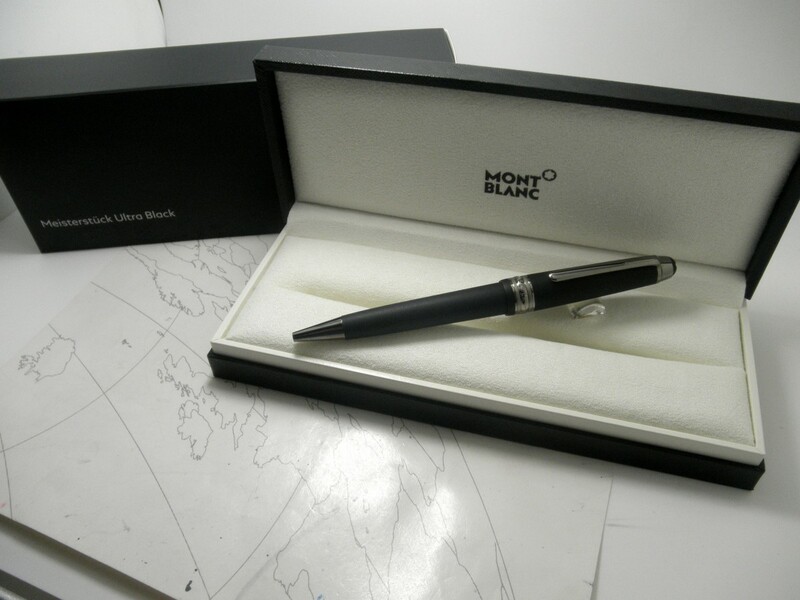 Makes a perfect gift as all paper work and packaging come with this Ultra modern pen.